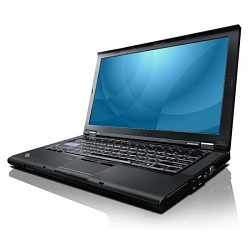 Since I received my Lenovo ThinkPad T520, I’ve been experiencing some really bad audio. Playing video at the same time only made it worse, at least that was my initial impression. The problem mainly consisted of crack and pops in the speaker. I downloaded a small tool called DCP Latency Checker, and discovered that the problem was due to high latency every now and then. I’m talking about latency in the 90000+ µs range. For the record; I’m using Windows 7 (64-bit) with Service Pack 1. To make a long story short. I search the internet, and found various answers. My first break through was when I disabled the network card, the wired one. The second came from a friend of mine. So what I ended up doing, in this order, was downgrade the network driver, since the newest driver wasn’t working properly (duh). Searching for Intel 82579LM eventually led me to HPs website. I’ve tried two or three versions from Lenovo’s site, and two other directly from Intel, with only minor improvements. Turns out that the old driver from HP (SP52209.exe), dated 2010, is the best driver I’ve tested so far. Also, I disabled the ATA Channel 3, and eventually Channel 4 as well. 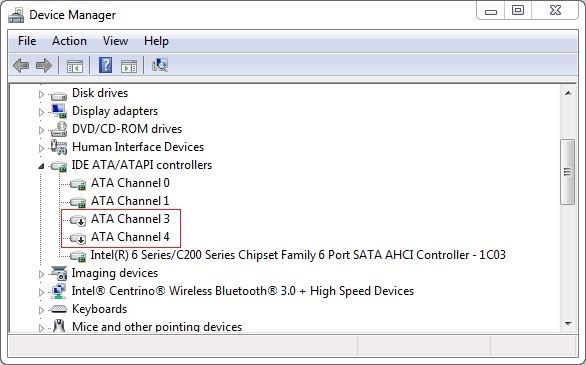 I did try the newest network driver with the two ATA Channels disabled, but the problem reappeared. So there you have it, my solution to the problem, disable a couple of ATA Channels and downgrade the network driver to an old version fresh from HP.com. A few weeks back I bought myself an iPod nano, 4th generation. While the iPod has been great so far, I can’t say the same about iTunes. In the beginning it complained about not being properly installed, and it spontaneously crashed while I was updating the library or moving files to my iPod. After a day or two it told me that a new version of iTunes (8.0.1) was available, so I downloaded it instead. The installer wanted to remove the old version first, and afterwards it yelled about this not being a 32-bit system. Come to think of it, the first version also did that. However, this time it didn’t want to continue. So suddenly I didn’t have iTunes at all. I’ve tried different techniques involving changing the .msi-file with a program called orca, but without any results. So now I have to either run regular Windows XP, not the 64-bit version, or “upgrade” to Windows Vista. For the time being I’m running a 32-bit Windows within VMWare workstation. This makes me wonder. Are there really so few people running Windows XP 64-bit that Apple has decided not to support this system? I know I shouldn’t be running Windows at all. Being a Linux dude and all. But that doesn’t change the fact that Apple doesn’t support 64-bit XP. I tested Songbird, a open source music player, which support iPod. This doesn’t, as far as I know, handle coverflow, which is a nice way to navigate through music. 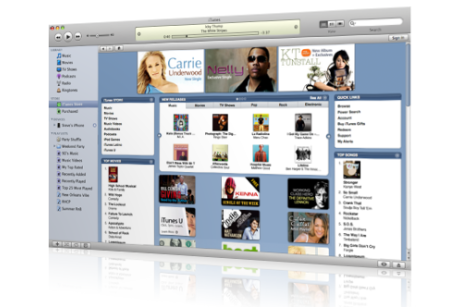 So until I find a player which supports the iPod, with coverflow, I’m stuck with iTunes. It would also be nice if this program supported podcasts. But who doesn’t these days?